Chevrolet fans, there's more to be excited about than just the Trax small SUV if you're visiting the American carmaker's booth at this weekend's Manila International Auto Show. The Covenant Car Company Inc. (aka Chevrolet Philippines) will also unveil at the motor show new variants of its flagship model, the Trailblazer SUV. According to the company, a total of five new Trailblazer variants "are specially made to cater to different lifestyles." 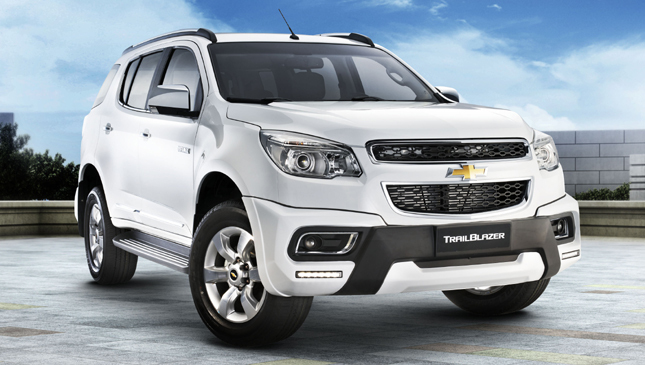 These new Trailblazer variants are: 4x2 LTX MT, 4x2 LT AT, 4x2 LTX AT, 4x4 LTZ AT and 4x4 LTZ Special Edition (SE) AT. This means the Trailblazer line now consists of seven variants. 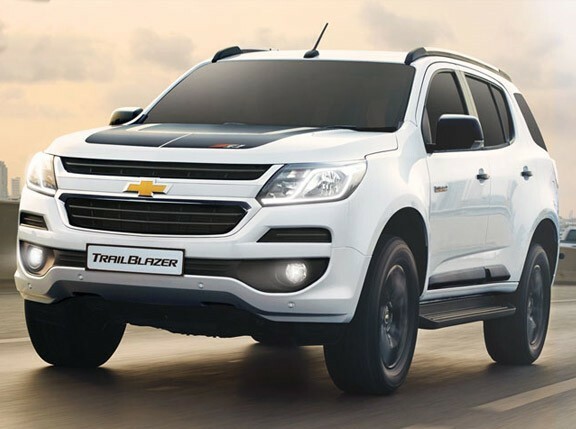 Features of the new 4x4 LTZ SE AT include new front and rear bumpers, LED projector headlamps, LED fog lamps, daytime running lamps and reversing camera. The 4x2 LT AT and 4x2 LTX MT and AT, meanwhile, are equipped with 18-inch alloy wheels, new reversing camera with rear sensors, rear-view mirror with 4.3-inch chromatic LCD and digital compass, and new overview parking monitor. The 4x4 LTZ AT has the reversing camera, too, as well as a tire pressure monitoring system (with the latter feature also found on the 4x2 LTX AT and the 4x4 LTZ SE AT). The Trailblazer 4x2 LTX AT features Chevrolet’s new Android Infotainment System with "Mobile Connect for both iOS and Android mobile devices." What this system does is mirror your smart devices on the Trailblazer's built-in touchscreen monitor. What's more, buyers of the 4x2 LTX AT get "free 3GB per month of Globe Tatoo 4G Internet for the first 12 months of usage." The Trailblazer’s 4x4 LTZ AT and LTZ SE AT variants, for their part, boast the new Chevrolet MyLink infotainment system with Mobile Connect for iOS and Android. A standard feature on the 4x2 LTX AT, 4x4 LTZ AT and 4x4 LTZ SE AT variants is a dash camera with 32GB of memory. 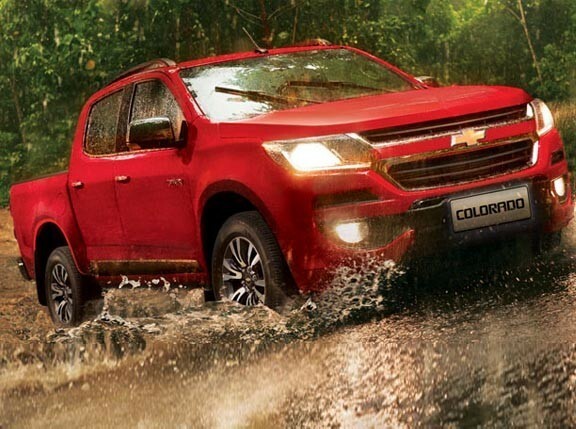 The Trailblazer is still powered by the second-generation 2.8-liter Duramax turbodiesel engine rated at 200hp and 500Nm, and a 2.5-liter diesel mill with 163hp and 380Nm. The engines are mated to either a six-speed manual transmission or a retuned six-speed automatic gearbox with Active Select. The Trailblazer is available in Summit White, Black Sapphire, Sizzled Red, Auburn Brown, Oceanic Blue, Satin Steel Gray and Switchblade Silver. Excited for these new variants? 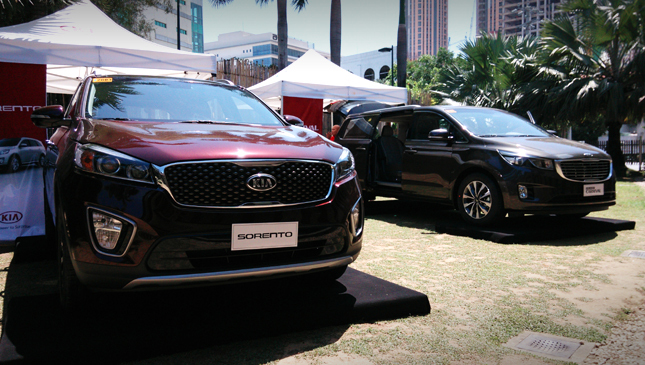 Visit MIAS from April 9 to 12 at World Trade Center in Pasay City. See you there!